FEMALE embryos: #3 Col DG CRUSHTIME x Wilcor Goldwin O Kadabra VG-89-NL EX-92-MS 4yr. 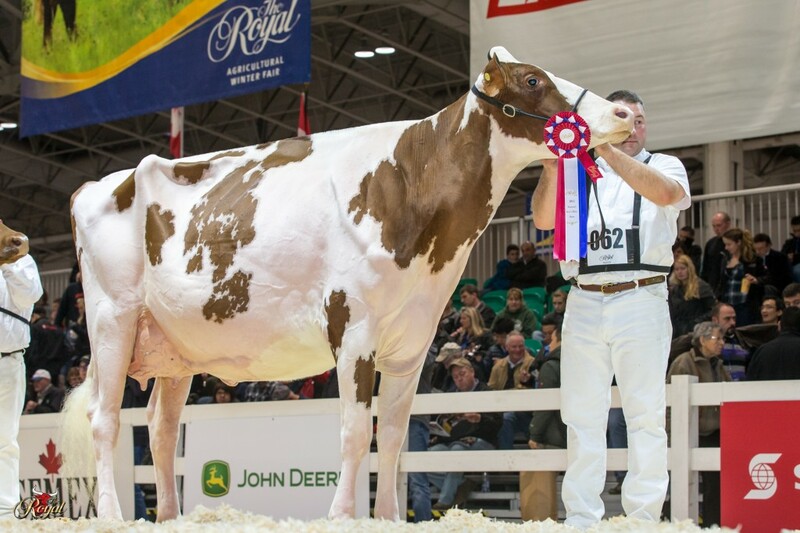 FEMALE embryos: #4 Blondin CROWN ROYAL x Bel Doorman Zita VG-87-DE VG-87-MS 2yr. 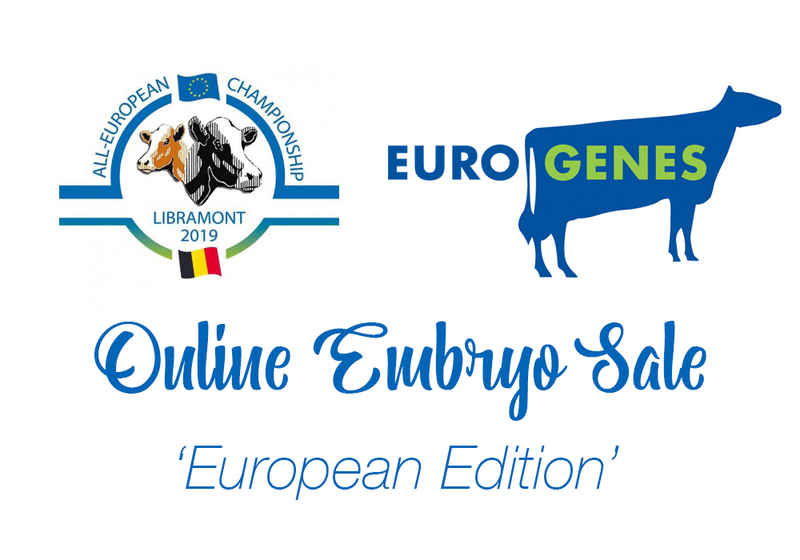 FEMALE embryos out of the reigning Swiss Expo Jr. Champion 2017!Sired by the TYPE SENSATION: Blondin CROWN ROYAL (+4.10 PTAT)Dam is an EX-94 sister to the World Champion Toc-Farm Allen Amyly EX-95! !Amyly is the dam of the Champion maker GOLDSUNGreat production!!! La1. proj. 305d >9000 kg milk with 3.9% PROTEIN!VG-87-DE VG-87-MS 2yr. Doorman x EX-94 Goldwyn x EX-93 Progress x Sunnylodge Skychief Amy EX-95!! 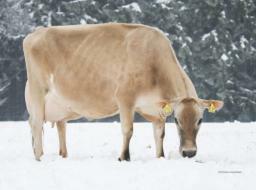 FEMALE embryos: #2 Our-Favorite UNDENIED x Watermolen Archrival Cammolle VG-88-NL 2yr. FEMALE embryos: #3 Stone-Front ARTIST x Petitclerc Nohl Sally VG-87-FR 2yr. FEMALE embryos: #3 Pol Butte Mc BEEMER x Giessen Roxy 49 VG-88-NL VG-89-MS 2yr. FEMALE Val-Bisson DOORMAN straight out of EMERAUDE!!! 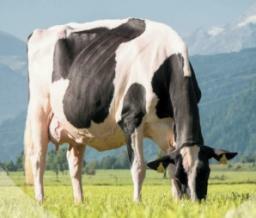 !Emeraude EX-91 is one of the greatest show- & type transmitting cows of her generation!! 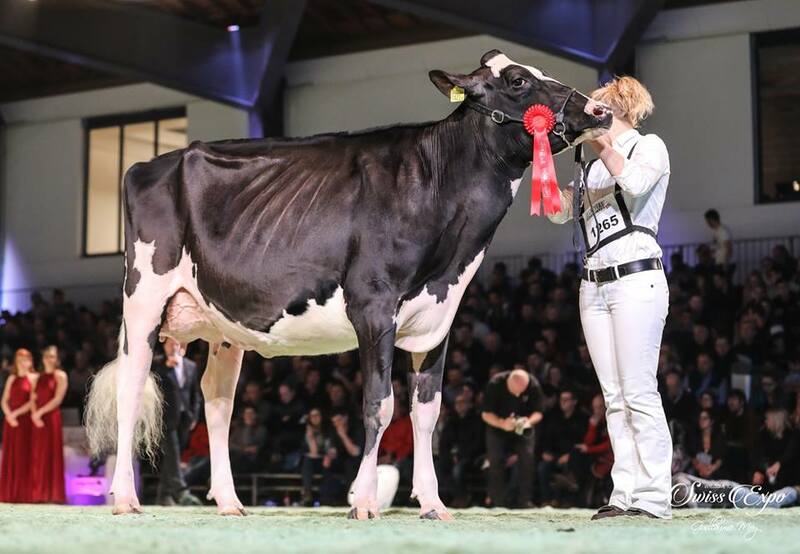 !Emeraude EX-91 and her progeny have won multiple National Show titlesSame family as Amarante EX-90-FR: 2 x FRENCH cow of the year!Same family as Capj Irana, 1st place @ European Show Colmar '16 & National ChampionEX-91 Goldwyn x Agathe VG-88 (s. Shottle) x Toulouse VG-89 (s. Dutch Boy) x Rosière EX-90-FR x VG-89 x EX-93 x EX-94NOTE: The FULL SISTER to these embryos is at the European Show in Libramont, Belgium!!! FEMALE embryos: #3 Duckett Crush TATOO x Nova C Pandora VG-86-NL 2yr. #4 DKR BARBICAN *RC x DKR Chevrolet Babylone VG-85-FR 3yr. FEMALE embryos: #3 Our-Favorite UPGRADE x HC Archrival Arianne VG-87-NL VG-89-MS 2yr. In the Dutch team at the European Show! The 2-Yr Old Champion HHH-Show 2018 and 2-Yr Old Champion Wanneperveen 2018! Beemer sister to Charity 138 embryos scored VG-88-NL 2yr.!! Her dam Charity 37 EX-91-NL was Grand Champion Wintershow Pesse '19 and 3rd HHH-Show '18! 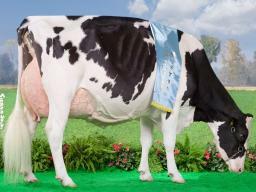 The best of the O'Kalibra's - Kadabra just scored VG-89-NL with an EX-92 mammary system!! 3rd dam O'Kalibra was 3X SUPREME Champion Swiss Expo & European Champion in 2013!! Exclusive GOLDWYN embryos from the Solomon dtr of Sheeknoll Durham Arrow EX-96-USA! Unamimous All-American Agend Cow '16 & many more!! One of the very first daughters of ARROW in Europe! Pandora is a showy Corvette dtr tracing back to the Res. 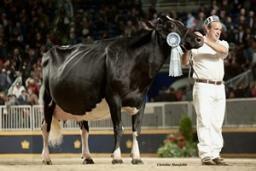 Grand Champion WDE '10: Stone-Front Iron Pasta EX-96!! 4 generations EXCELLENT dams in a row - average EX-93! !